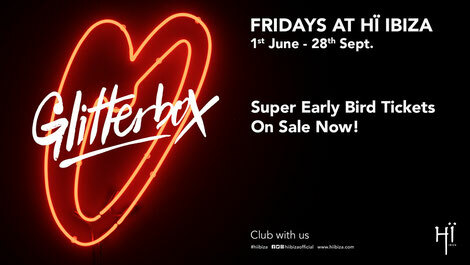 Glitterbox returns to Ibiza for a second season, kicking off its 17-date weekly residency on Friday 1 June. The brand aims to bring star-studded line-ups, flamboyant performers, dancefloor gems, uplifting house and fresh disco cuts to the venue each week. 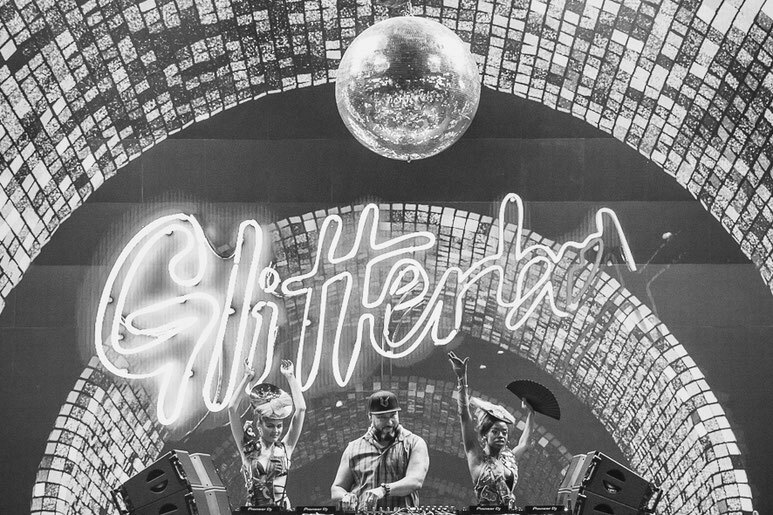 Over the last six months, Glitterbox has grown worldwide, as well as apparently selling out shows in London, months in advance. The weekly Glitterbox Radio Show continuously occupies iTunes #1 spot for music podcasts and Glitterbox Recordings has released Debbie Jacobs, Folamour, Aeroplane, Ralphi Rosario, Mousse T. and The Shapeshifters. The next Glitterbox compilation, selected and mixed by Simon Dunmore, Glitterbox – Love Injection will be released 16 February, featuring cuts from Gwen Guthrie, CeCe Rogers, Purple Disco Machine, KiNK, Midland and Sylvester. To mark the club’s second season, Hï Ibiza has launched a range of staged ticket price alternatives including Super Early Bird ticket allocations of €20.